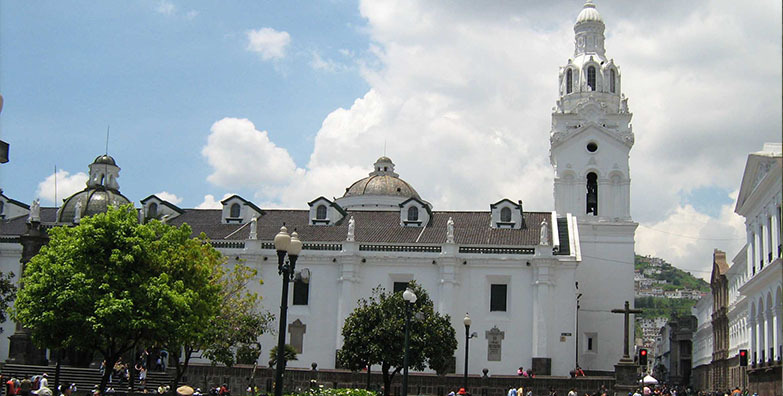 Learn Spanish and get to know the capital of Ecuador. 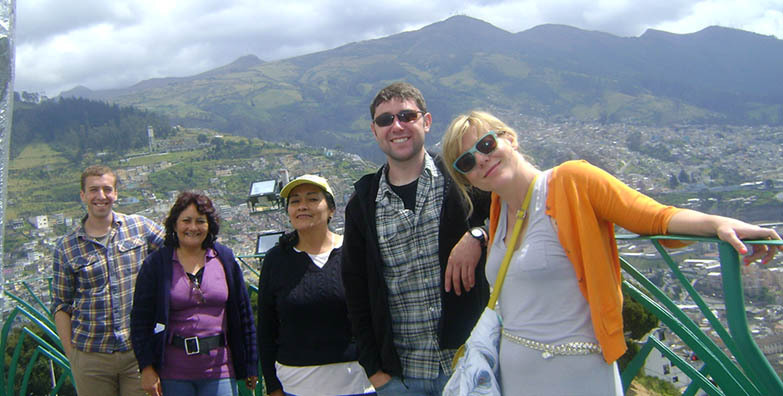 This program is designed for students who want to learn Spanish in a short period of time and are also interested in visiting tourist sites in Quito with the company of the teacher in order to explore the city, learn about the Ecuadorian culture and feel everyday more confident while they speak Spanish. My friend and I found Terracentro with the intention of taking conversational classes. I was very impressed with the staff, how flexible and accommodating they were. I learned a lot and was very impressed with the quality. I have already recommended this School to others..
I’m looking to do the Discover Quito program, however I can’t figure out what the price is for this course. 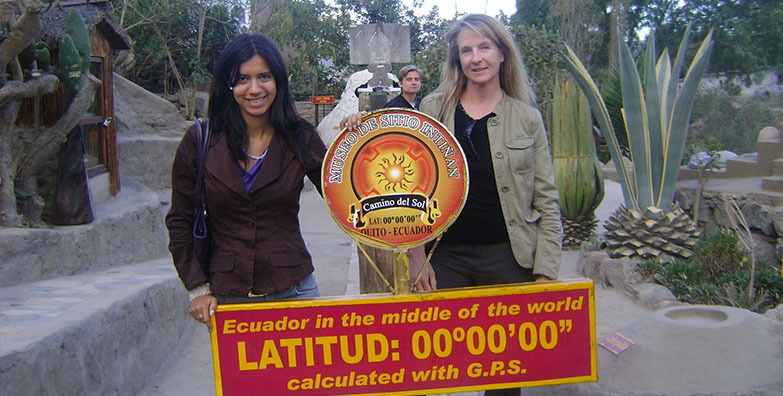 I am interested in studying at your language school in Quito later this year. 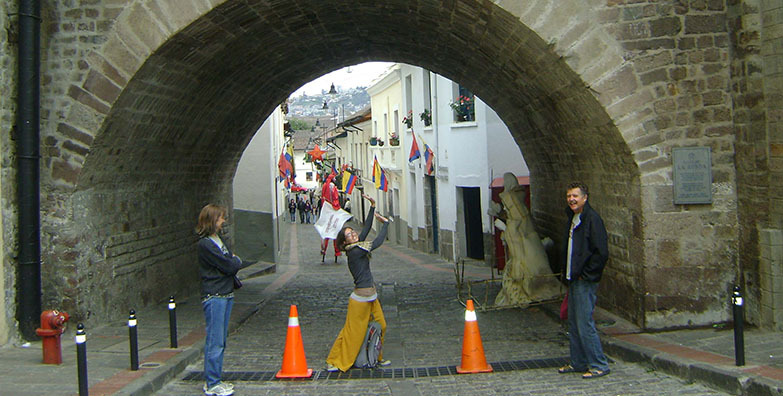 Regarding the Discover Quito course, is it as intensive as the other courses offered? Although I am primarily concerned with improving my Spanish, i would also like to learn about the History of the region. 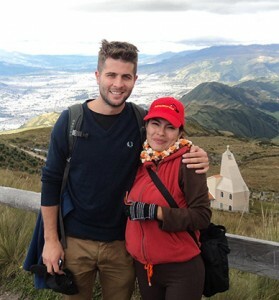 Would it be possible to do the Discover Quito course and to stay with a host family?